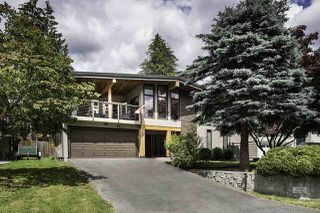 Wyat Place, one of the most coveted cul-de-sacs in Seymour Heights. 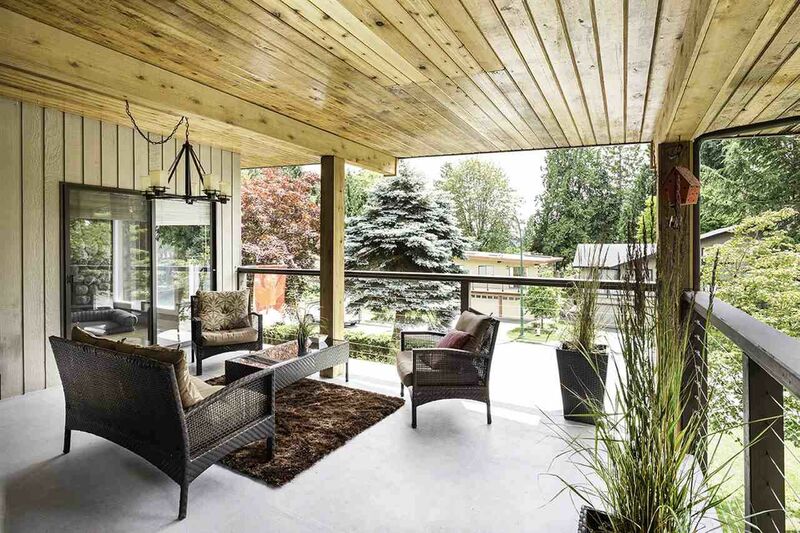 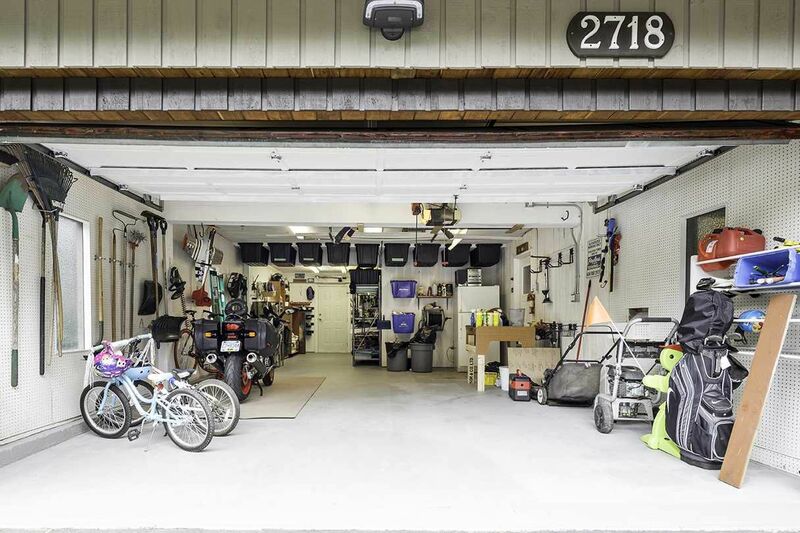 This ideal family neighbourhood is surrounded by parks, playgrounds & recreational activities. 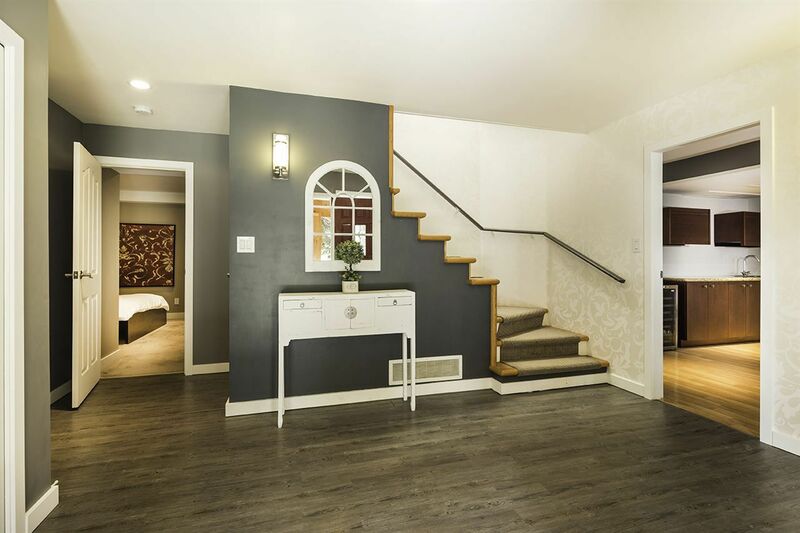 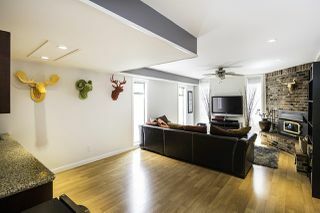 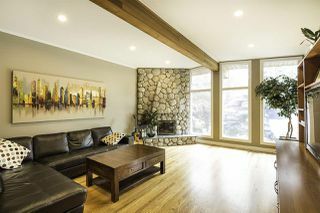 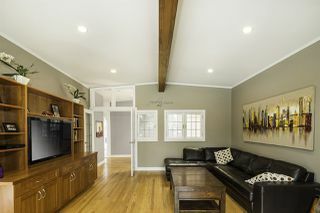 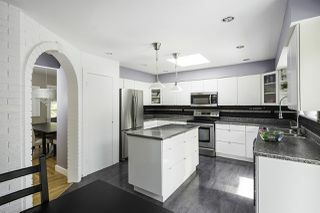 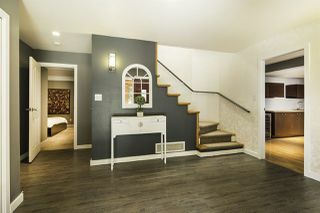 The 4 bedroom home has been beautifully renovated w/ s/steel appl, designer wall paper & paint, new floors and much more! 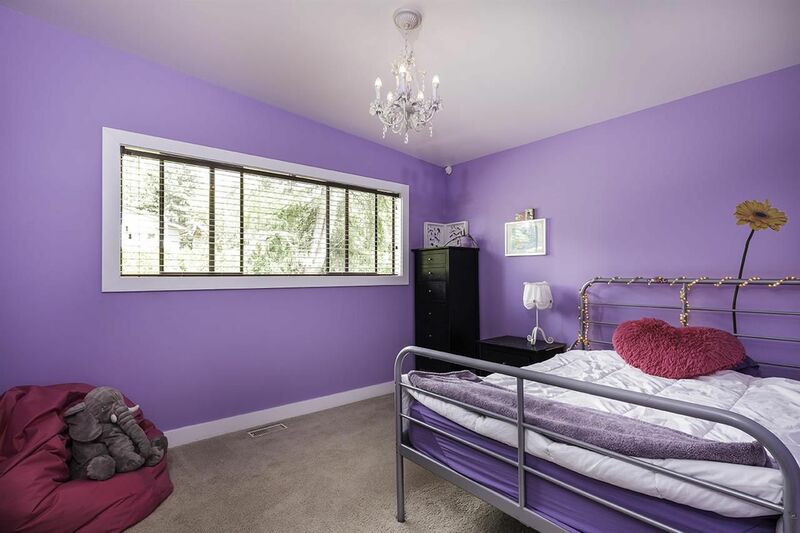 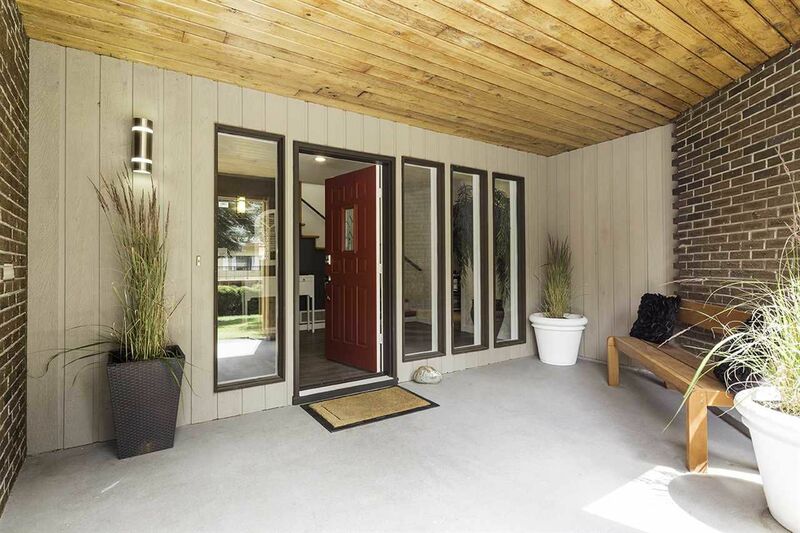 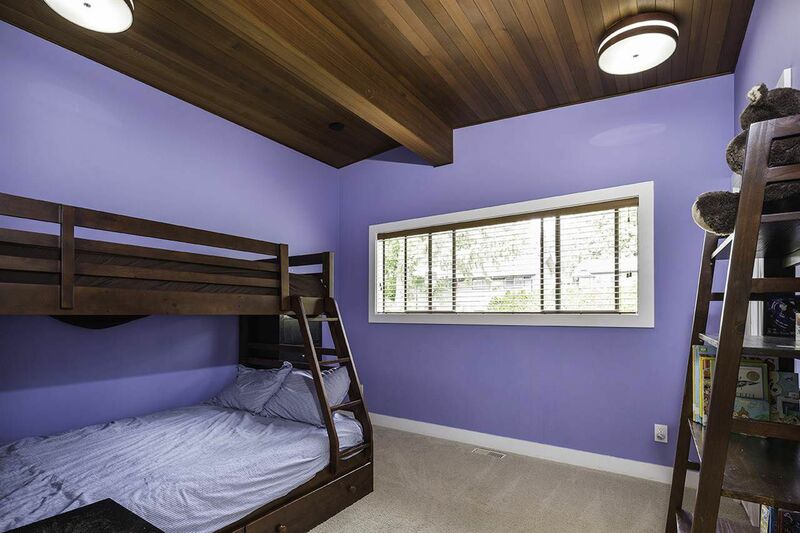 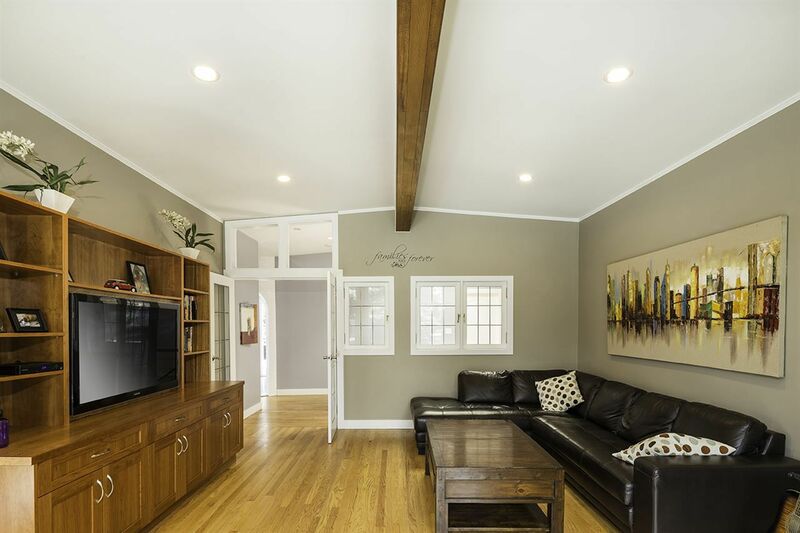 The upper floor has stunning vaulted ceilings & is an entertainers dream. 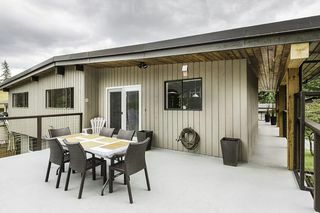 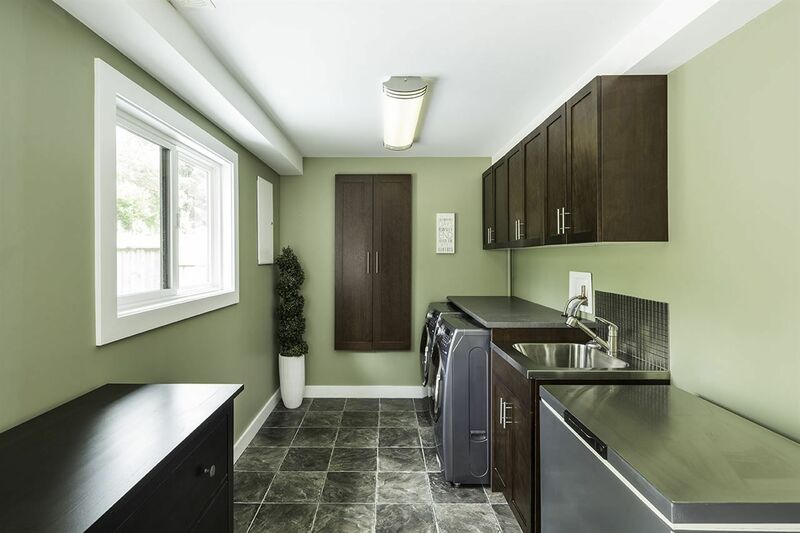 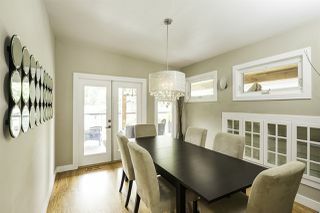 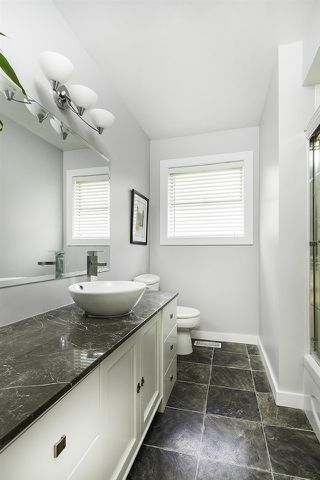 Your clean, crisp kitchen walks out onto a large rear sundeck which wraps all the way around to the front deck and connects to the elegant dining room and living room; 3 large bedrooms including a fantastic master with walk-in, en-suite & a cozy wood burning f/p. 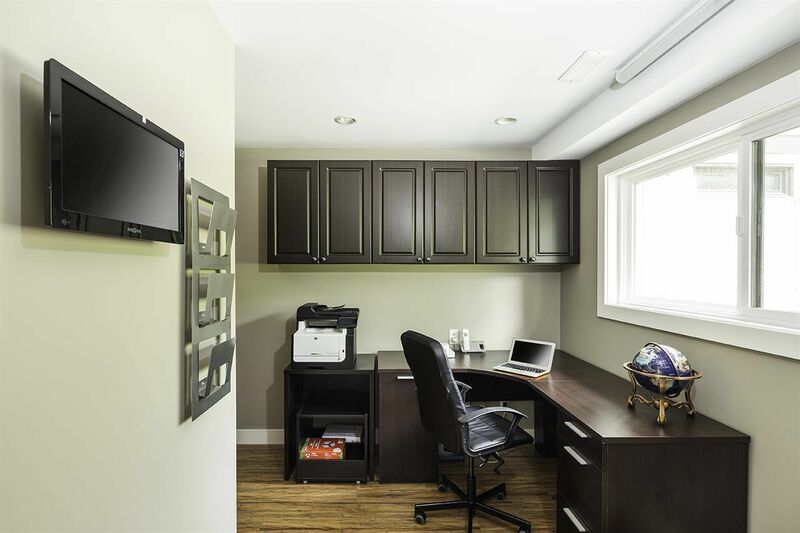 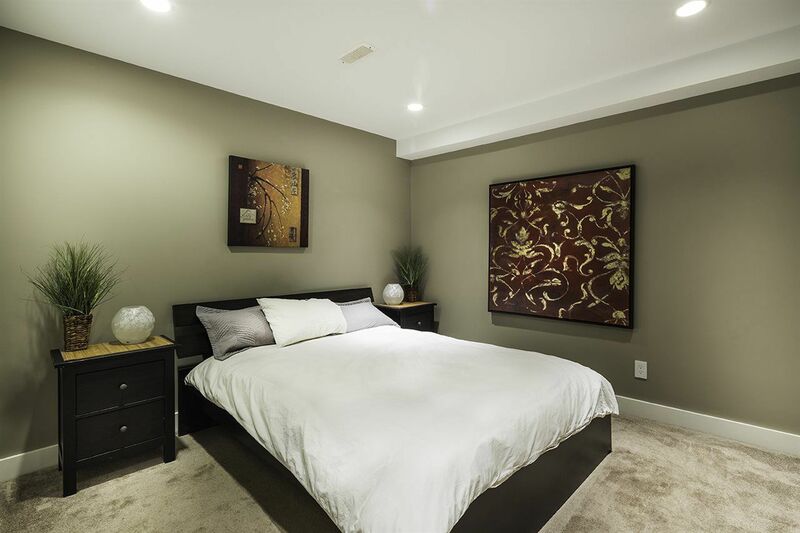 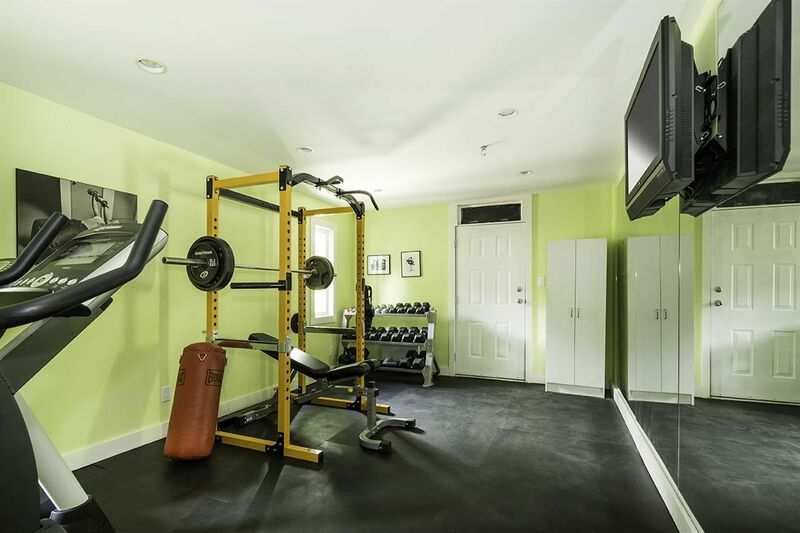 Down is a rec room, laundry, guest bed, home office & gym! 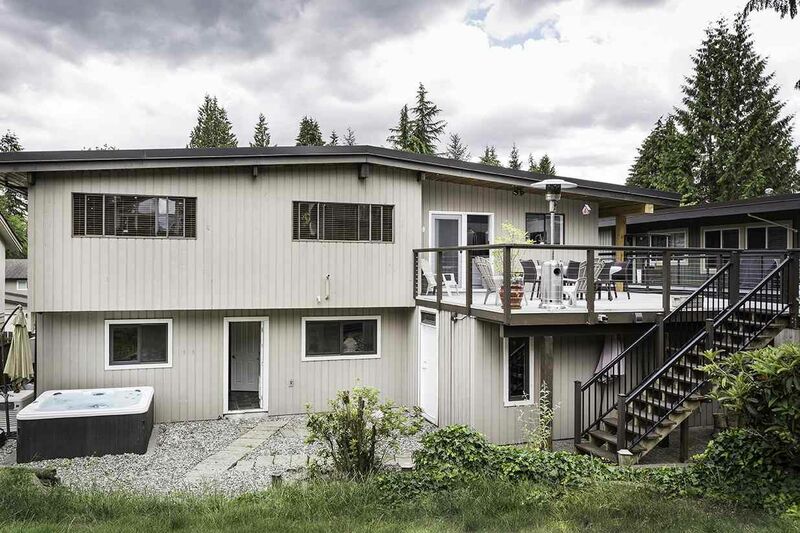 A large south facing lot completes the perfect package!